A Digital Still Camera Video Production is a compromise, but you will be amazed, how far it can take you, when it is done right. To start with, the picture quality of most still cameras is similar to a camcorder of the same specification. There could be some limitations what the lens concerns, but on the other hand you have a camera, which fits in your shirt pocket. That is convenience. At the same time you have a camera handy, which takes excellent still shots. If you are like me, who takes a lot of pictures and the occasional video clip, a little point and shot camera is the ideal solution for holidays or any other event. There is a setback though. Since these cameras don’t have a good image stabiliser, it is important to hold it steady with some sort of mechanical support or use a little table tripod. Filming yourself couldn’t be much easier. 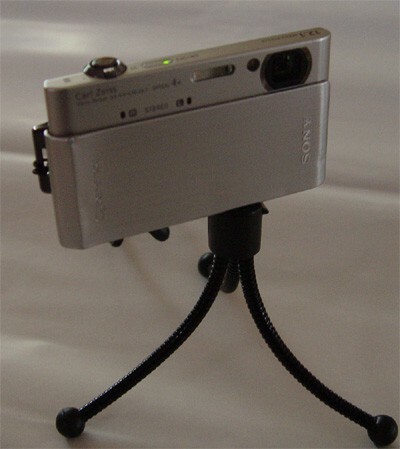 Position the camera with tripod, choose the right framing with the zoom and switch on the self-timer. Any excess footage at the end of the video clip can be cut in post production. 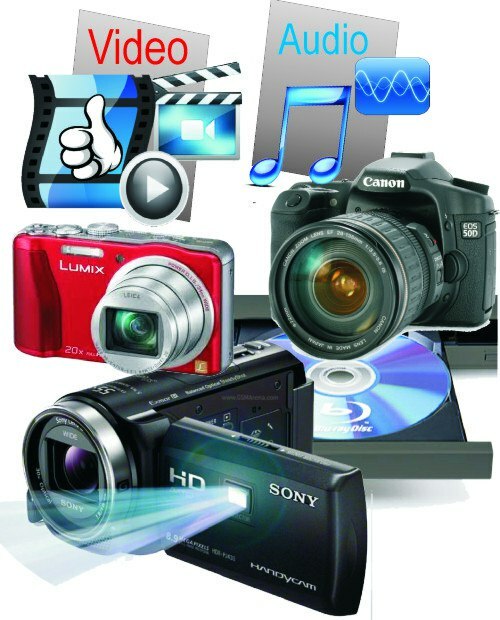 The recording format of digital still cameras is handled by most editing software. Since you recorded with a still camera, I can imagine that you have a good mix of still photos and video clips on your memory card, which you want to use in your video production. I would like to suggest, that you place all video clips and pictures in order on the time-line. After you trimmed the video clips, stretch the display time of the individual pictures as you need it. Now use your camera to record an audio track, which will be added to the original sound. To get the timing right, playback the whole time line while you speak your comment in the camera’s microphone. Add your newly recorded audio to your video project and place it as a second audio track under the video clip. Once both audio tracks are displayed, you can highlight one or the other and change the volume if required. Personally I like the convenience of shooting video out of my shirt pocket during holidays. However, I would like to point out the importance of tripod for proper image stabilisation again. 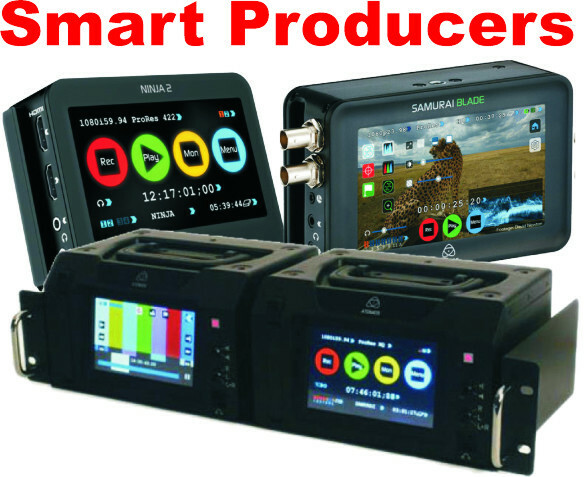 If you want to learn more details about Digital Still Camera Video Production visit us on CamGuru Video Production.